Traineeto receive training in any field of endeavor, other than graduate medical education or training, that is not available in the foreign national’s home country. Special Education Exchange Visitorto participate in a special education exchange visitor training program that provides for practical training and experience in the education of children with physical, mental, or emotional disabilities. This classification is not intended for U.S. employment. 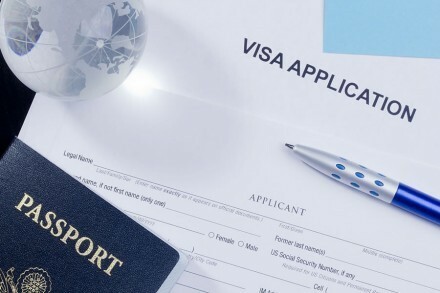 It is designed to provide a foreign national with job-related training for work that will ultimately be performed outside the United States.